As I mentioned in yesterday's post, April is Autism Awareness Month. 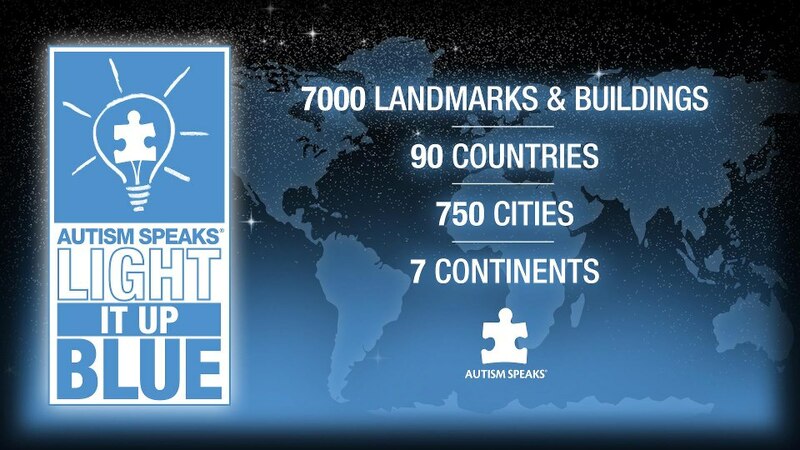 Today we celebrate "Light It Up Blue" with Autism Speaks to help spread worldwide awareness! How are you lighting it up blue today?! In honor of Light It Up Blue, I wanted to share some freebies to use with your kiddos that have autism! This is a great resource for your kiddos with autism (or even some of your other students with varying disabilities!). Rather than just sending home a teacher-written home note, this gets your students more involved in the process and gives them a way to tell their parents how their day was and what they did at school! You can download it for free HERE! 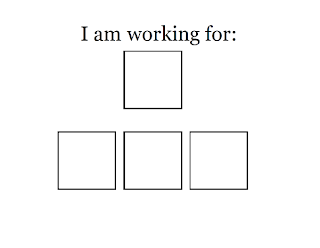 Another awesome resource to have in your classroom is an "I'm working for" system. 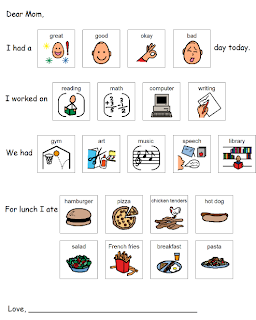 Most of my students have a 3 thumb chart where they either earn 3 thumbs as they work, OR they lose a thumb if they are not working, listening, etc. Obviously, most teachers and therapists believe in the positive rewards system, but sometimes you have students that just don't care about that, yet they REALLY don't want to lose any of their thumbs/stars/whatever their token is! One of my students will "lose a thumb" and will immediately turn it around. It is pretty rare that a thumb has to be taken! These are just some of the rewards you can use. A hot ticket item in my classroom is our Wii or our iPad! 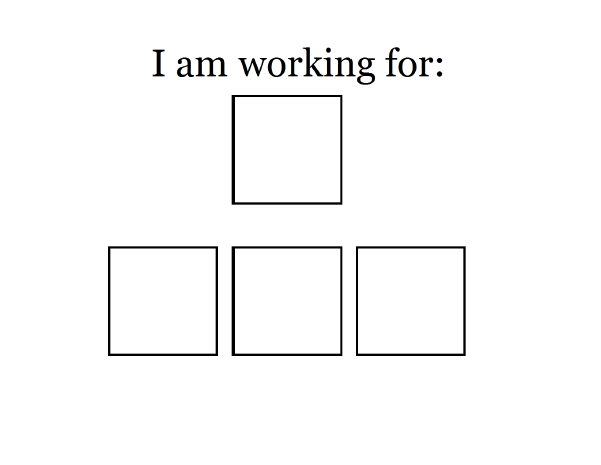 What I do is laminate a file folder and on the outside, put the "I am working for:" section. The different rewards choices are laminated and put on velcro and kept on the inside of the file folder for easy access. The student will choose which reward they are working for, and place it in the top box on the file folder cover. There are also 3 "thumbs up" in this freebie that you place inside the 3 boxes on the front as they earn them, or take away, whichever works best for you. 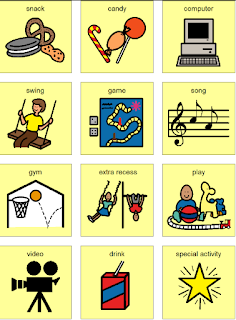 This freebie is used every day, all day in my classroom and can be a lifesaver! Click HERE to download! 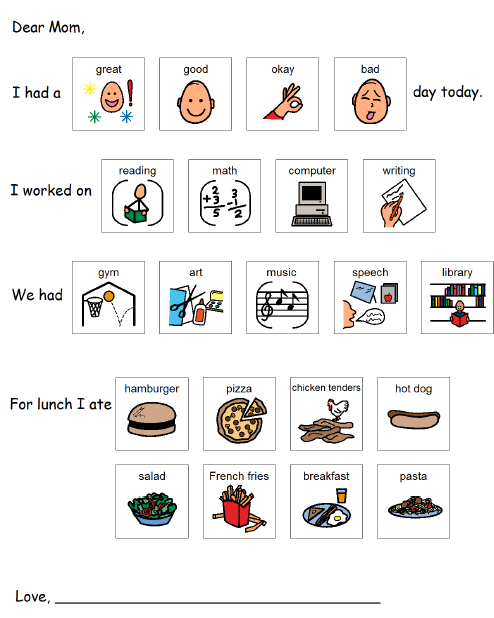 I also found this great iPad App information on twitter from Smart Apps 4 Kids! Happy Tuesday and don't forget to Light It Up Blue!! So glad you linked up at the link! Feel free to share this post there as well! Funny, we had similar ideas for freebies--mine has 10 slots and yours has 3 so it's great that there is variety for the variety of children we work with. Your blog is beautiful! Thank you, Chris! I will definitely share the link. I loved your rewards system & how you made them customized to the children's interests. I tend to use mine in 30-40 minute blocks which is why it's only 3 squares. :) Glad I stumbled across your blog! We do this too, I call it "daily news"! Im a new followr and special ed blogger! I'm so glad you stopped by my blog today. 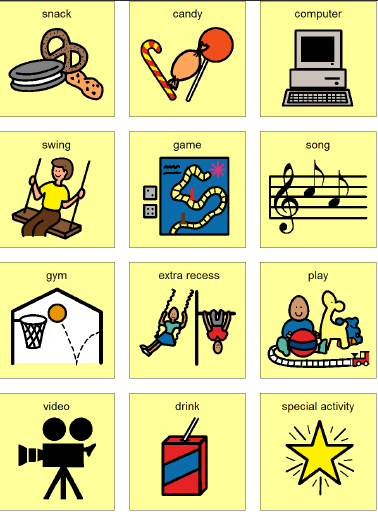 I love following other SPED blogs, especially teachers who work with autism! Thank you for sharing about this. You have some really great ideas and resources. I usually have 2 kiddos that are Autistic or on the spectrum. I always love finding ways I can help them. I am happy to be your newest follower. I would love for you to hop over and visit when you get the chance.